Serving and strengthening Independent Insurance Agents through education, perpetuation and promotion of goodwill. Finding the person with the right skills and personality for your team is difficult. Posting ads, sorting through applications and résumés, conducting interviews, checking references, and testing skills take time away from your regular duties. 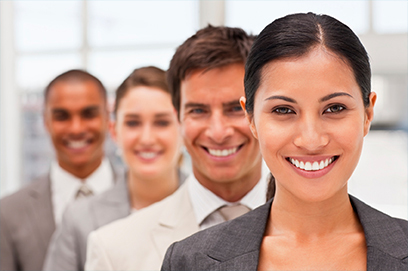 IES empowers you to focus on core job functions while we find you, qualified workers. IES is a service exclusive to IIAD Members. What can IIAD do for you? IIAD hosts eight luncheons and continuing education opportunities, a trade show, and golf tournament annually. There are other events offered throughout the year including student expos and lobbying days. 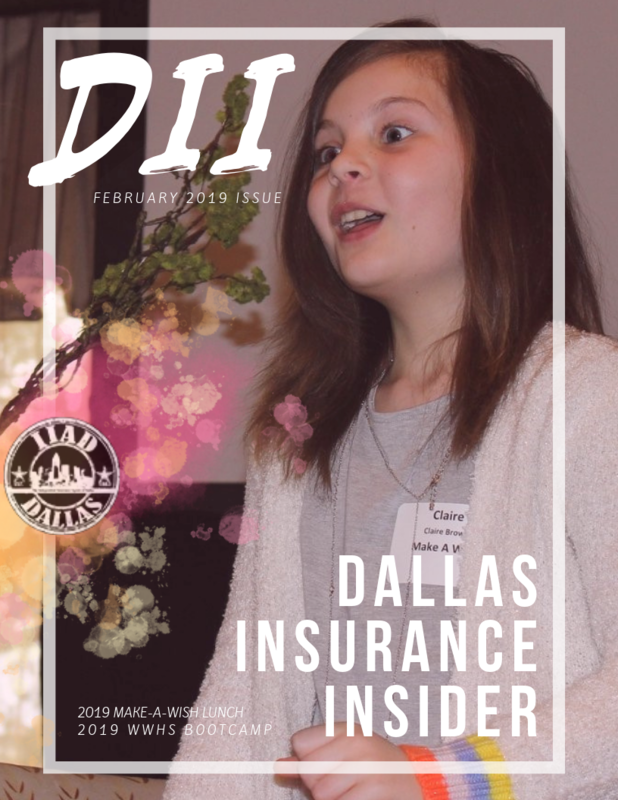 The Dallas Insurance Insider is a quarterly trade publication. For advertising or article submission inquiries, please contact Courtney Erskine at 214-217-2900. 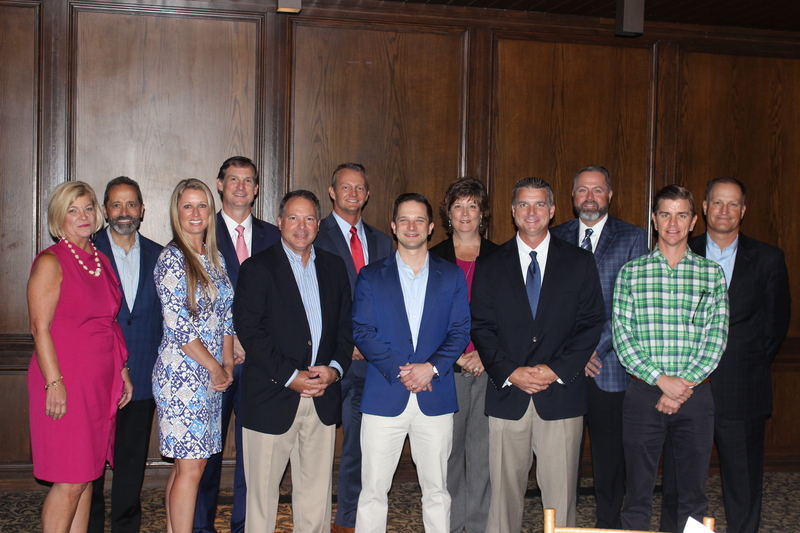 The Emerging Leaders Committee is comprised of young professionals in the independent insurance industry. The Emerging Leaders organize philanthropic efforts, host networking socials, and collaborate on educational efforts. To be involved in the Emerging Leaders, join our mailing list or call IIAD.